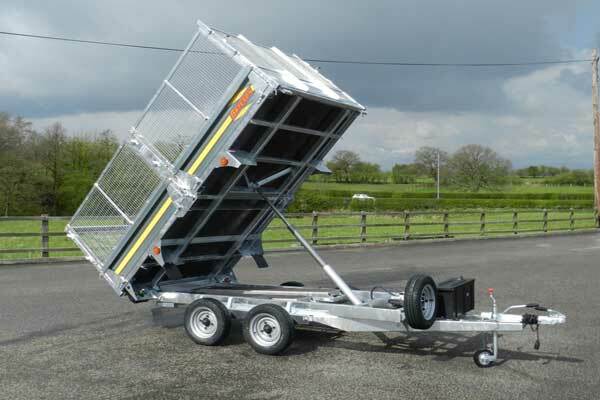 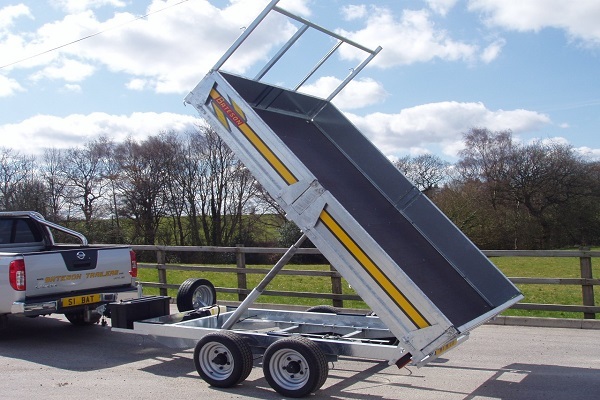 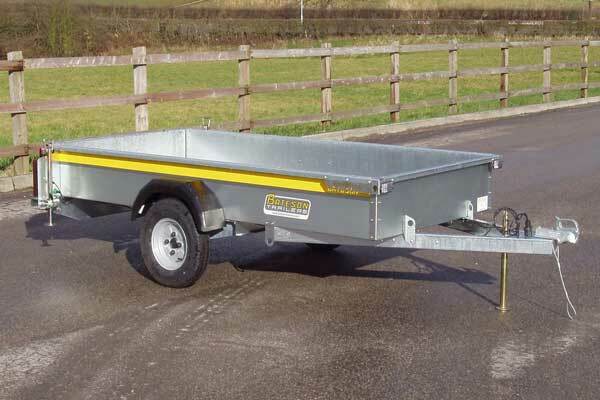 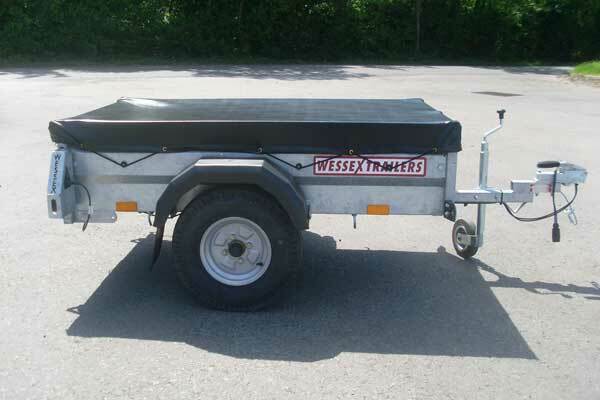 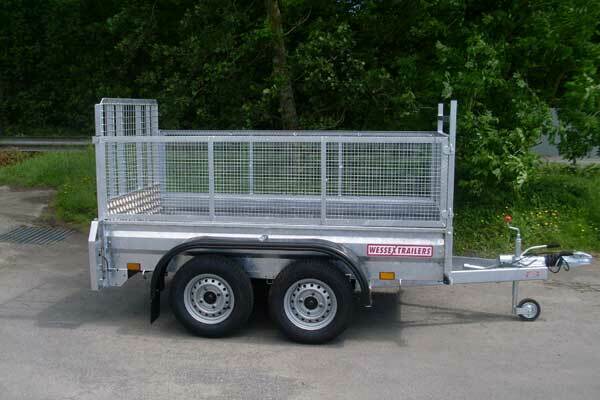 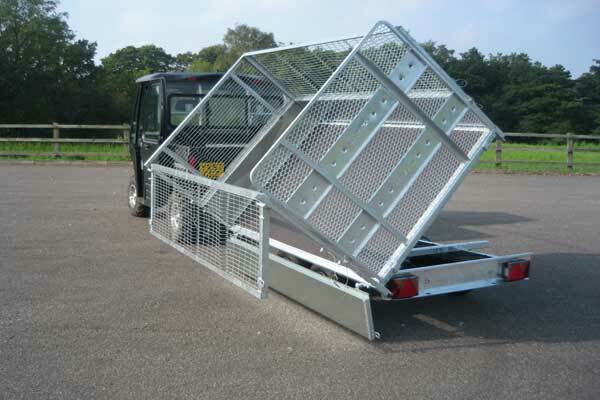 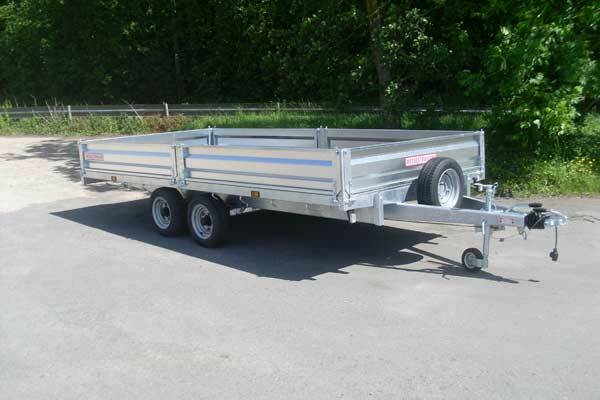 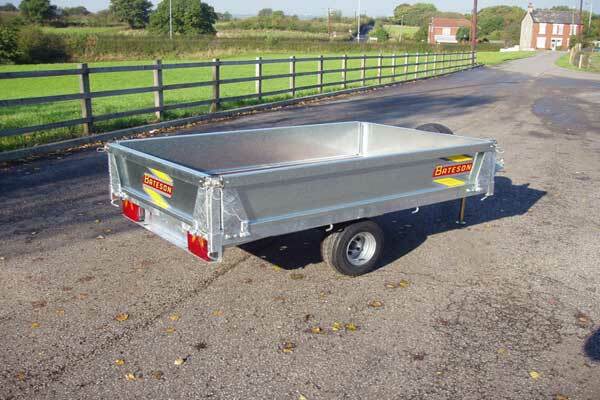 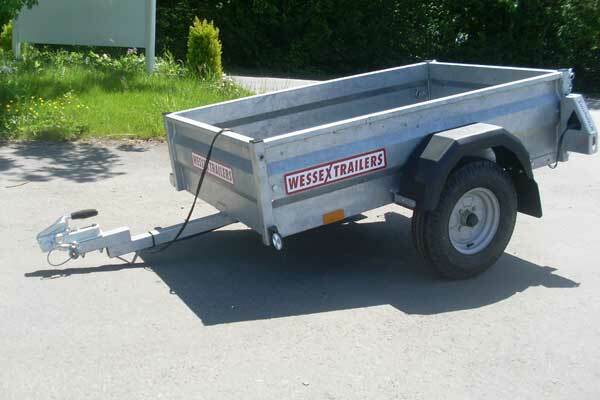 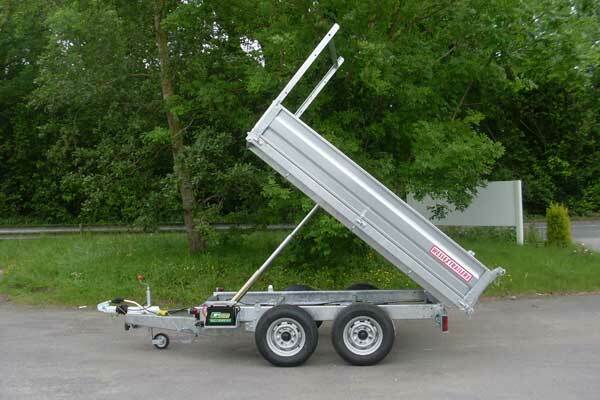 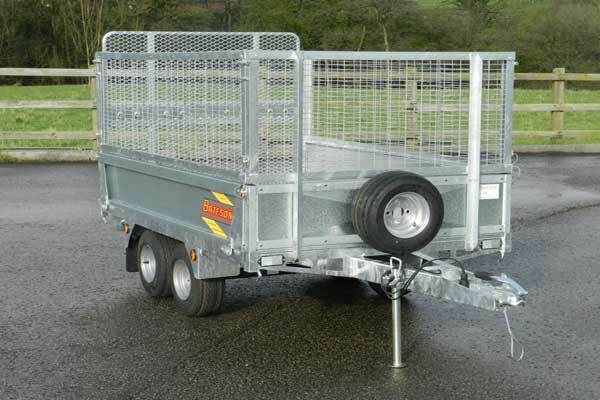 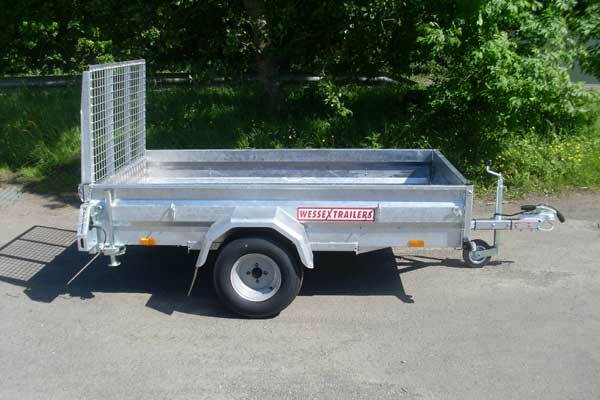 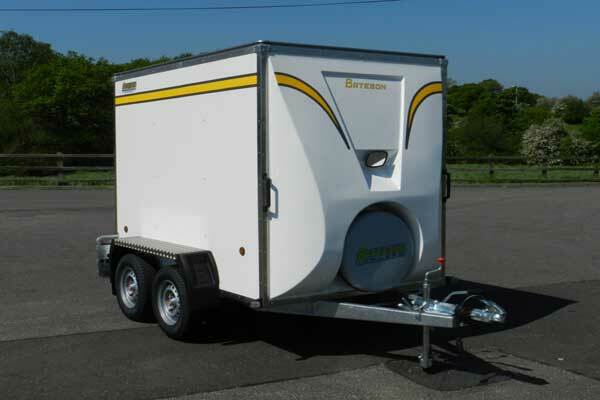 Wessex Goods Trailer with loading ramp 8' x 5' 2600kg - Prices from £2250. 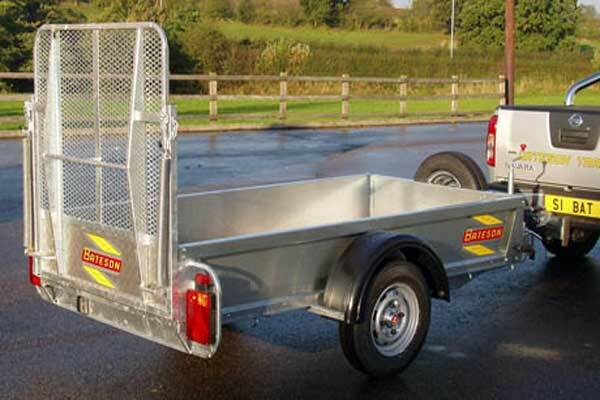 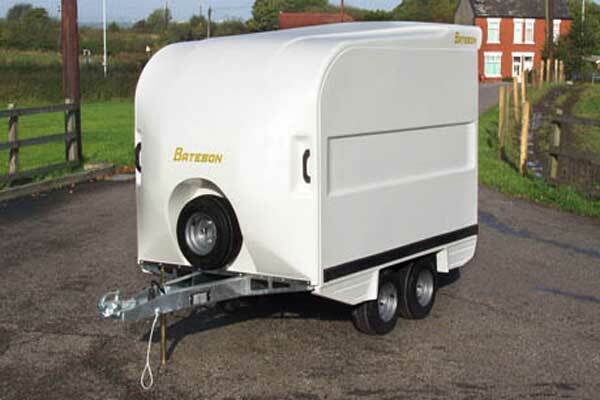 Please note the trailer in stock does not come with the mesh kit. 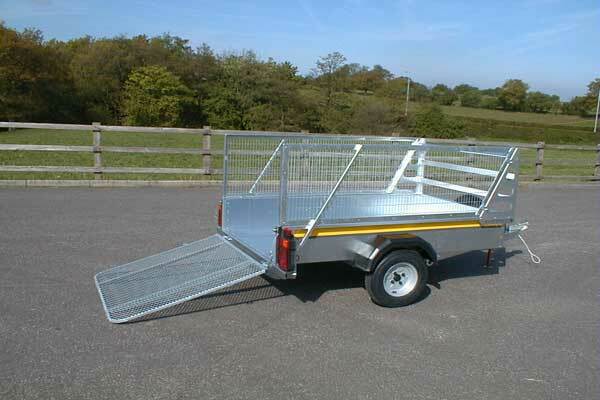 Can be ordered separately.